Spencer said a blessing over the food, then it was mild chaos passing the dishes around. “Hey, is that Cookie Monster on your bib?” Andrew asked Sarah. Again Sarah shook her head. “Elmo,” she whispered. “Oh, that’s right. 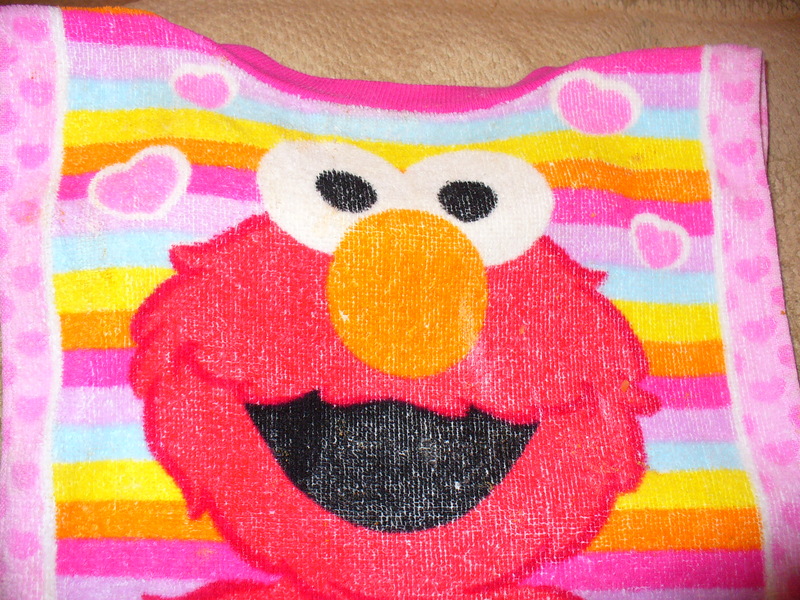 Elmo. I think he’s pretty cool.” He gave her a wink. “To John and our beloved heroes; God bless us.” Jen offered. Kate lipped a thank you to him. “To John and others who gave their lives-because freedom isn’t free-,” Spencer swallowed, looking at Kate, then finished with, “to family and friends, our country, and great food,” Spencer said. “Yeah and it’s going right here,” Andrew poked his stomach. “Not all of it,” Jen said. “Yeah, save some for us,” Kelly added. Soon the only sounds were chewing and swallowing. Sarah was a little quieter than normal, but Kate figured it was due to their guests. The others around the table chimed in with their thanks also. “You’re welcome. I’m glad we could all get together. This is fun.” The room grew quiet with just the forks on paper plates and drinks moving up and down on the table in almost a rhythmic pattern. “How’s it going with Sarah?” Kelly asked Kate. Kate swallowed a bite of turkey. She saw the curious look on Joel’s face. “She’s adopted,” she whispered. Then she continued in a normal voice. “Great so far. I’m just taking it one day at a time and try my best.” She took a few seconds to cut more turkey. “There’s a parenting class at the family readiness center starting next week that I signed up for. I’ve read quite a few magazines, but that’s not the same thing.” She looked down at Sarah, gave her a side hug and a quick kiss on the top of the head. Kate tried listening to Spencer’s conversation with the guys. She heard words like torque, speed, awesome power, and other terms. Sounded like they were talking about cars. Or perhaps new airplanes. Jen and Kelly and Kate started discussing their Christmas plans. “I’m not going anywhere this year, but I’m still taking the week off, of course. So, if you need any help with Sarah, call me,” Jen offered. “Thanks, I might need to. I have a few gifts still to get.” Kate knew Jen’s family was in Germany, as her father was still active duty. Jen was trying to get over there for either New Year’s or sometime in the beginning of the year before her family transferred back to the States. The conversations around her made her feel happy and content. It helped having Spencer around and that he was so capable and helpful with Sarah. He had shared some stories about taking care of his nephew and nieces. Kate looked forward to being an aunt in the future. Spencer had an older brother and sister who were both married with kids. Unlike Kate who had no siblings and didn’t know if her mother lived.